Phenomenal work at the NJFA RJCC, 7 medals! 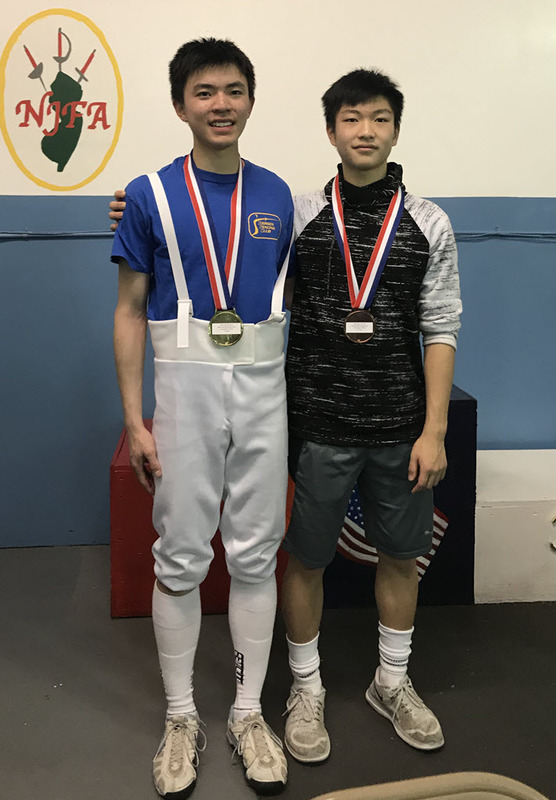 Junior Men’s Saber: Junming Ren Gold Medal 🥇, Marshall Hong 7th Place. 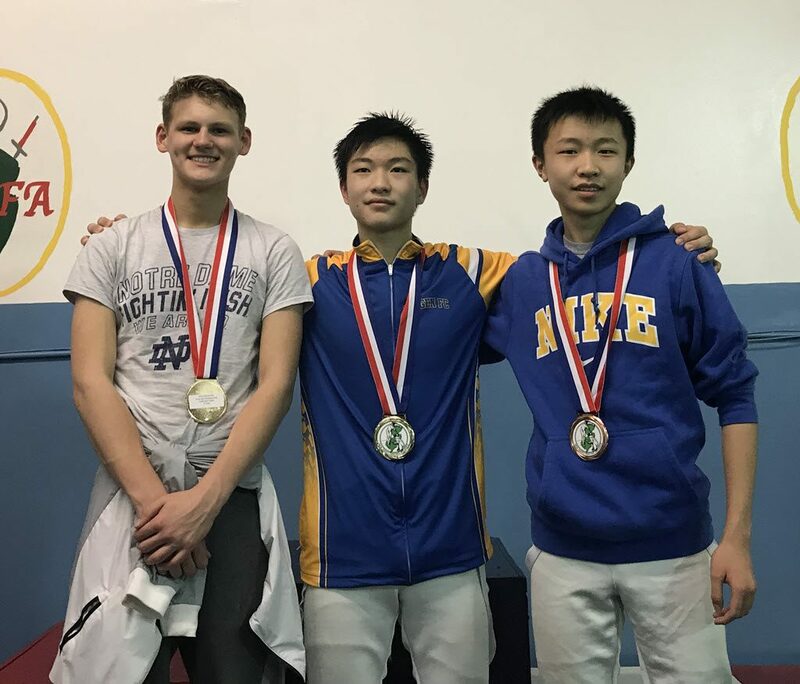 Cadet Men’s Saber: Marshall Hong Gold Medal 🥇B18 rating, Jeffrey Basalyga 7th Place, Jonathan Yao 8th Place. 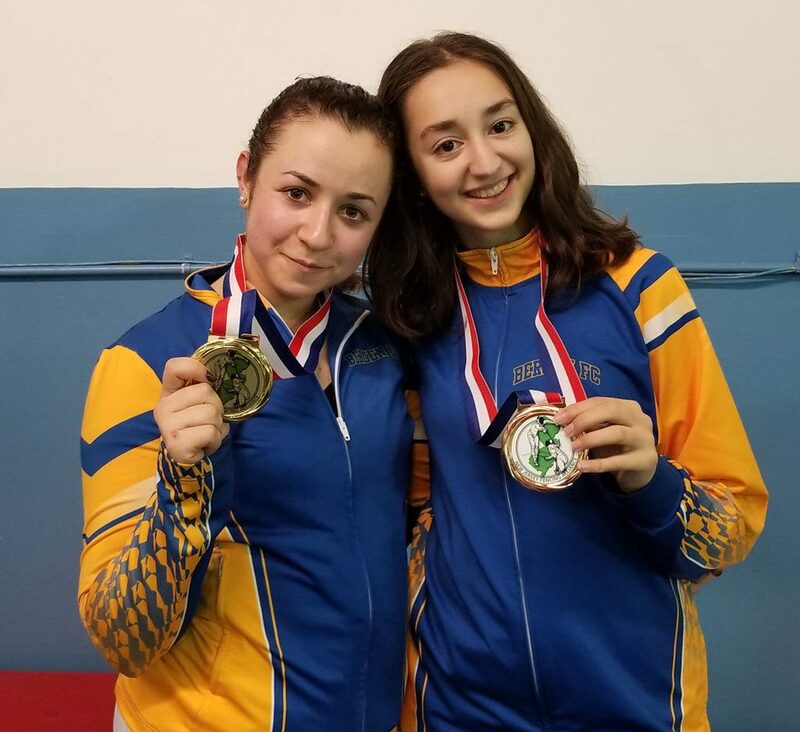 Junior Women’s Saber: Rochelle Shvartsman Gold Medal 🥇 A18 rating, Leyla Yurt 8th Place C18 rating. Congrats to Bergen Fencing Club Fencers!